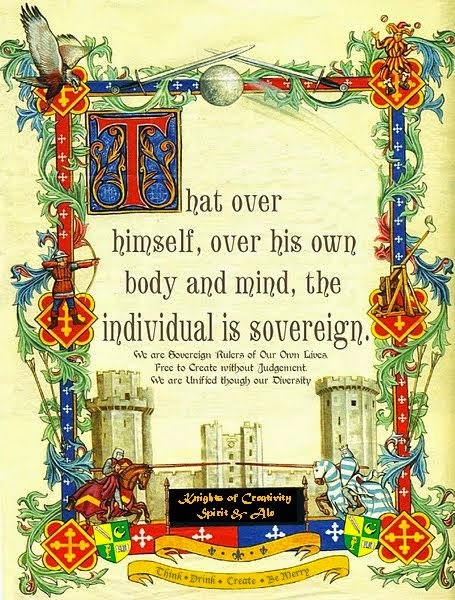 Knights of Creativity Spirit & Ale: It's for the Rest of Us! While doing a little research for a project for my daugher Lady Amy, I ran across an interesting web site that lists, among other things, Bizarre and Unique Holidays. For example, did you know that today is "Festivus"? Are you feeling a little left out!? You don't celebrate Christmas or Chanukah. Kwanzaa just isn't your thing. And, you don't even know what Ramadan is. Then, come and experience the joy and the Miracle of Festivus. One might say that the Festivus holiday is a miracle in itself. The Origin of Festivus Holiday? First, let me say that our family can't get together for an extended period of time without someone saying, "That reminds me of a Seinfeld episode." As it turns out, we can thank Seinfeld for this wonderful holiday. The Festivus holiday was created by Seinfeld show scriptwriter Daniel O'Keefe. His dad, also named Daniel, had found reference to an obscure holiday called Festivus, which was first celebrated in 1966. 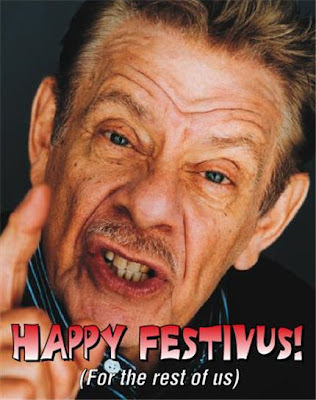 Frank Costanza, the character played by Jerry Stiller, says that the December 23 observance calls for "little more than the erection of an aluminum pole, the airing of grievances and the demonstration of feats of strength -- which preferably culminate in wrestling down to the ground and pinning the head of the household." "People want something that's nothing," said Salkin, author of "Festivus: The Holiday for the Rest of Us," a book that chronicles the birth and flourishing of this oddly sacred day. "All the traditional holidays exclude somebody," but with this one, "everyone's in on the joke." It seems that there is now a Festivus following that gathers across the globe and comes together in places as various as seedy bars, campus squares and corporate boardrooms. CNN reports that citizens, with varied degrees of success, have petitioned to raise Festivus poles beside public nativity scenes. Social networking sites and holiday-specific venues -- like festivusbook.com and festivusweb.com -- are go-to places for those who want to share the cheer, or jeers. No, there isn't a Festivus Tree. 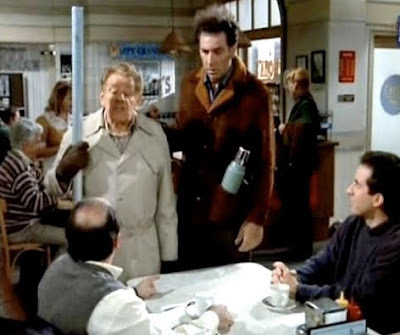 Rather, an unadorned aluminum pole is the symbol of Festivus. 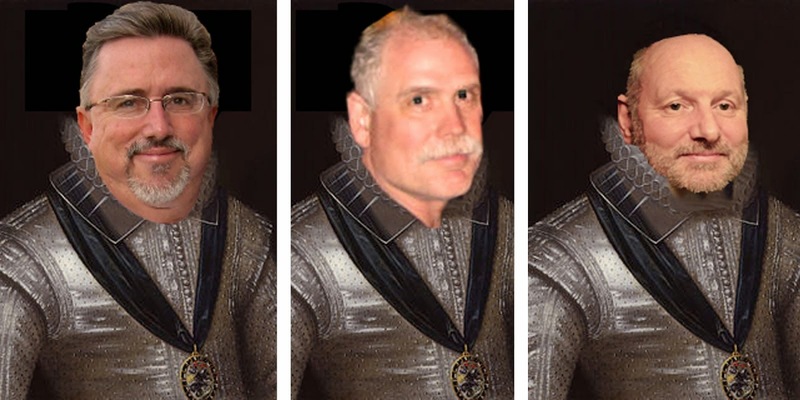 The Festivus holiday is celebrated with a dinner. Meatloaf is the suggested main course (I would think Mac and Cheese would be a great side). Dinner is followed by a "Feats of Strength". So, Happy Festivus to you today. Does a Titanium pole count? 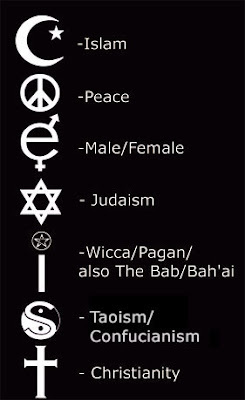 I have one in my back, where it's Festivus Day everyday!